Visit our One Stop Holiday Wonderland! 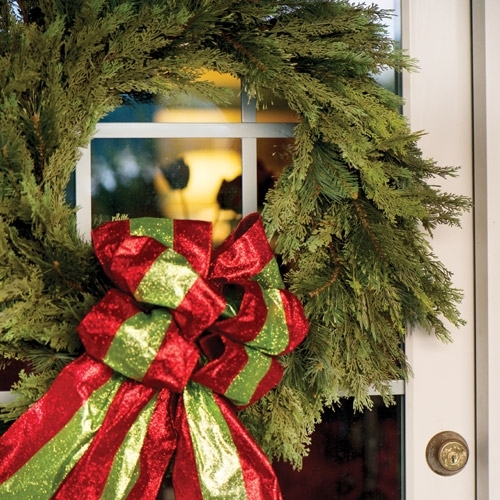 Everything you need to decorate your home for the holidays! Sometimes, you just need some guidance from a Pro - and that's where we come in! 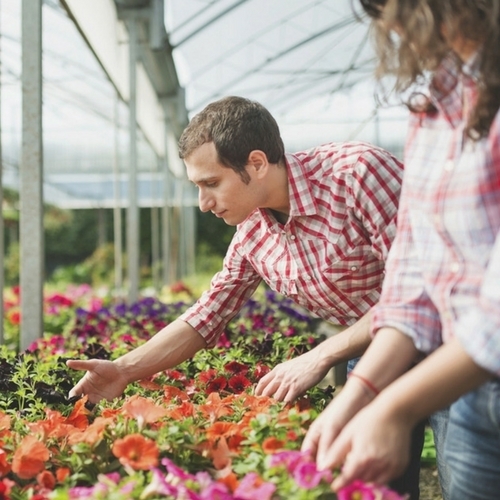 We're more than happy to help with any gardening or lawn questions you may have. 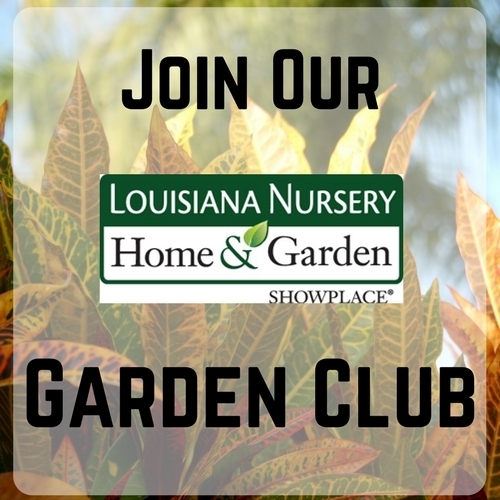 There's so many benefits when you're a Louisiana Nursery Garden Club Member . Exclusive sales, E-Newsletters (with more exclusive sales), Coupons, Rewards Cards, and so much more! 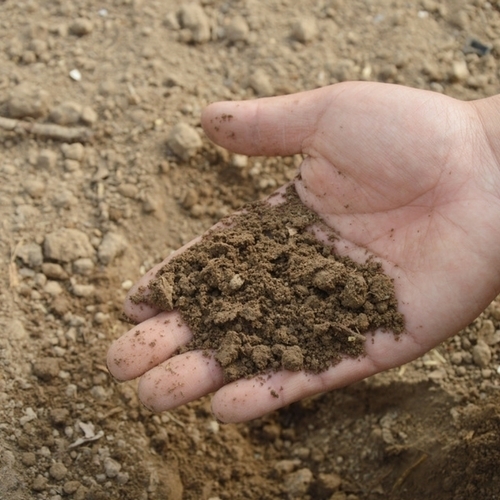 Get a soil test done in problem areas of your lawn or flowerbeds. We have LSU AgCenter test kits to use at our 3 locations.